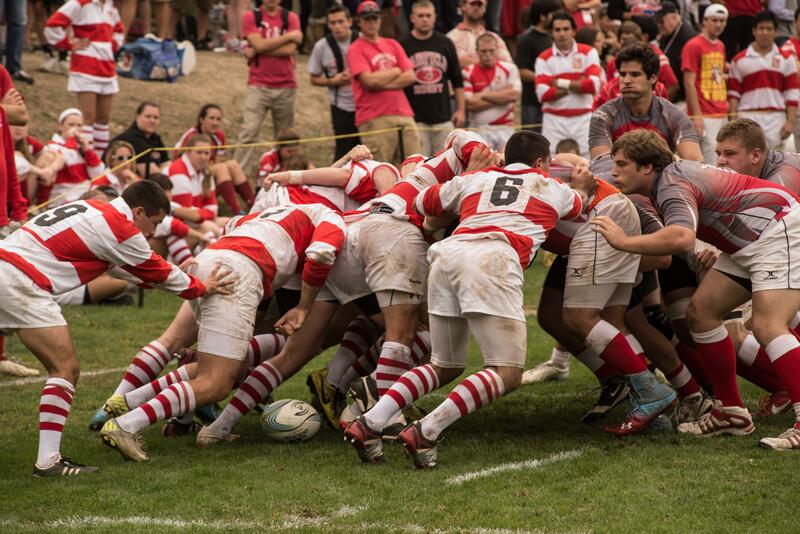 On Saturday, Fordham Rugby traveled for its first away game of the season, visiting the Fairfield Stags in the "Battle of FURFC." A determined Fordham side emerged from their Ram Vans, defeating their fellow Jesuit university, 37-17 in Fairfield's 2017 Homecoming Match. 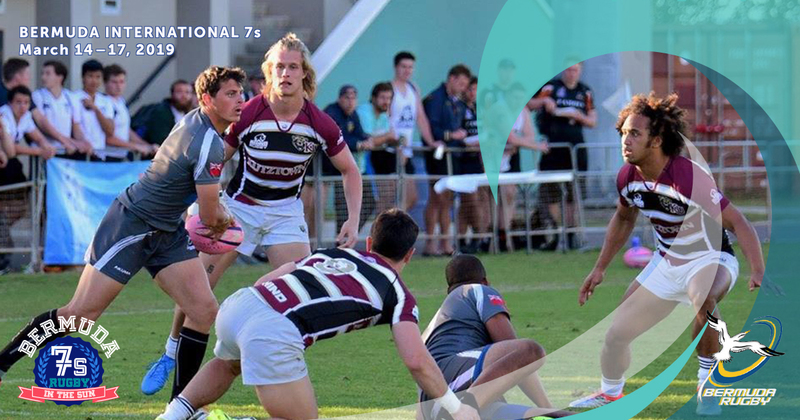 The Rams were again led up front by excellent support lines and tackles from #7 and Captain Logan McIntyre, who scored the Rams first try of the match. The Rams led wire-to-wire following McIntyre's try, which was converted by Fullback Nathan Fisher. Flyhalf Fermin Moraiz, who returned from missing two matches due to injury, orchestrated a potent Rams attack, which scored over 30 points for the first time since the match against Delaware. Fordham's pack was solid in the set piece, stealing possession from the Stags on multiple occasions. #8 Mitch McGlynn and Reserve Lock Gus Arndt scored tries through hard running lines. Lock Matthew Statford earned Man of the Match, gutting out an injured ankle to steal multiple lineouts from Fairfield. #13 Finn McCarrick, returning from a 2 week absence, shook off the rust to score a try of this own and finish with some strong defense. Wingers Parker Lynch and Vinny Brucculeri had very strong kick returns and long break away runs for the Rams, with Lynch scoring one try (another was called back by a questionable touch judge call). Nathan Fisher looked comfortable at Fullback, slotting 3 conversions and 2 penalties, to pace the Rams with 12 points. In the B-game, Fordham arrived with big numbers and put up big numbers on the scoreboard, dominating the Stags 86-0. Church Churchill scored 3 tries and was aggressive on defense, earning the play of the game through a kick charge and try. Man of the Match, however, went to Senior Lock Trevor Filacchione, whose improved support running and strong tackles were pivotal on the day. Check below for highlights of the match! The Rams return to Liberty divisional play this Friday 10/27 at 7:30 PM under the lights in New Brunswick, NJ against Rutgers, and we hope to see many of our NJ based family and friends in attendance!